Your additional one-time tax-deductible gift will help Wounded Warrior Project® (WWP) continue to provide life-changing programs to thousands of injured warriors and their families. 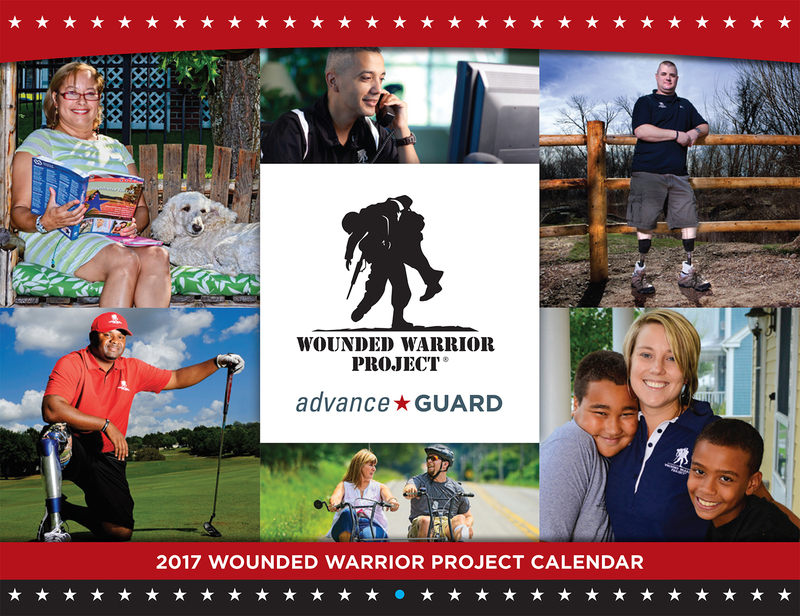 We hope you will showcase your pride in our brave wounded U.S. service members, by hanging your WWP warrior calendar in your home. if you have questions or need additional information.